On Tuesday, May 14, 2019, we have the opportunity to elect a new LAUSD Board Member to the Board District 5 seat. SEIU Local 99 members support Heather Repenning for this seat. Heather will truly put kids first and recognizes school employees are vital to healthy, safe schools and quality education. 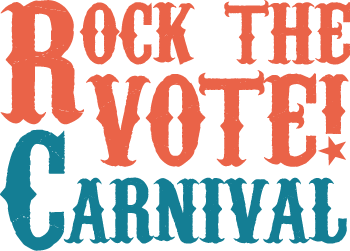 It’s time to get loud at the ballot box for good jobs and quality schools in our communities. The LAUSD School Board Election is just a few weeks away on May 14. Let’s elect education workers’ champion Heather Repenning! Have our backs. She is committed to ensuring respect, fair wages, and good jobs for classified school employees. She knows it takes an entire team to support student learning. Invest in student services. This means ensuring there is funding to improve staffing for school cleanliness, special education, parent centers, food services, early education, and more of the important services we provide. Commit to serving on the board for the long run. Improving our schools and student services requires someone like Heather with a long-term commitment to serving on the school board. Be a strong parent voice for our kids. Heather is the mother of a second-grade student at LAUSD and will be the only parent voice on the LAUSD school board. Be a strong advocate for excellent public schools for all. As a career public servant and the daughter of a public school teacher, Heather will defend public education, including increasing regulation of charter schools and shutting down under-performing charters. Broaden access to after school programs. Heather will fight for more funding for sports, arts, and other extracurricular programs that give students the outlet they need to succeed – and increase hours and jobs for after school program workers. LAUSD School Board Members decide on things that affect our wages, benefits, working conditions and the vital student services we provide, and we have the power to decide who sits on the board. This power is in our numbers and it is also through our participation. If all Local 99 members in Board District 5 voted for Heather Repenning in this election—where the margin for victory could come down to a few hundred votes—it would be a landslide victory. This is why we must take action in numbers in order to get what we want – quality education, better lives. Sign-up to Join the Campaign! Instructions: Click or tap the scheduled phone bank, neighborhood canvassing, and get-out-the-vote dates that you’d like to join. Speak to voters in the neighborhoods Heather will represent. All canvassing dates are from 10am – 2 pm. 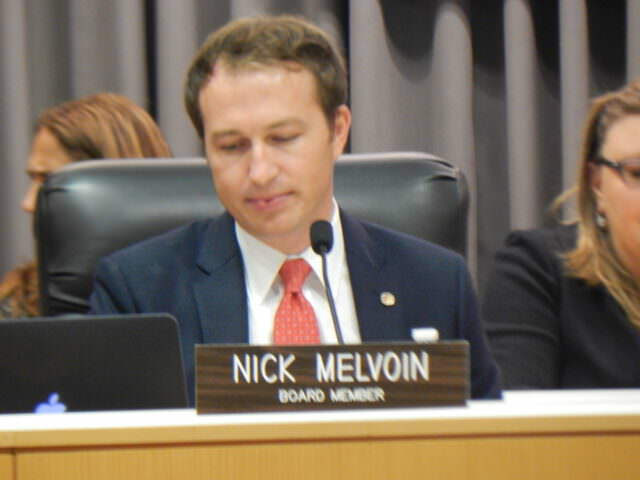 It wasn’t too long ago (June, 2018) that Board Member Nick Melvoin (District 4) voted against the ratification of our 2017-2020 contract, effectively saying ‘no’ to many agreements meant to improve student services. This from someone who talks often about putting the needs of students first. We risk having more “No-vote Melvoins” on the LAUSD Board if we—as union members—do not put our collective power to work.